Dog Tag - Sjogren's Strong Tell the world! 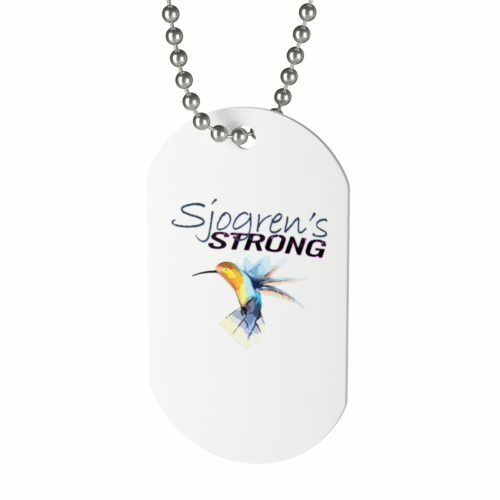 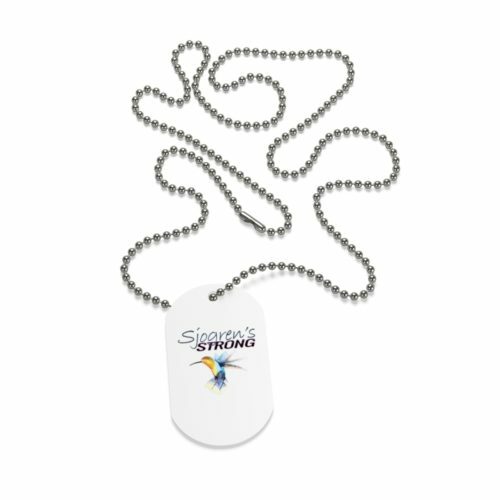 These Sjogren’s Strong dog tags are printed in full digital color. 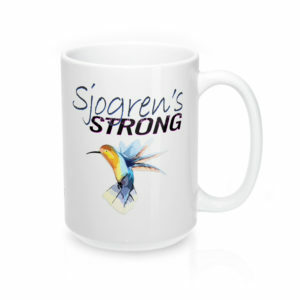 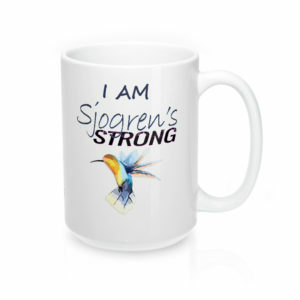 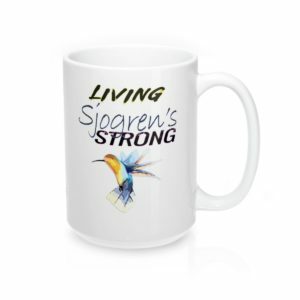 Make a statement with this great conversation starter and help bring awareness to Sjogren’s Syndrome.